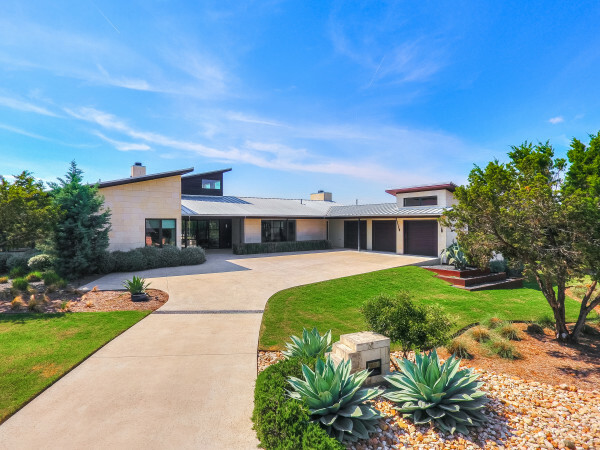 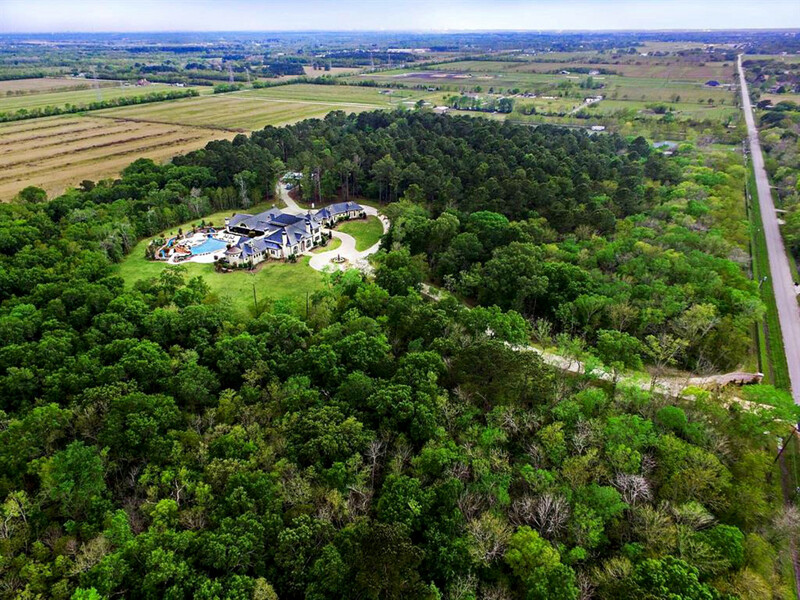 Austinites who would never deign to dwell outside the Capital City may reconsider their address — or at least consider a second home — after a tour of an estate for sale in Crosby, Texas. 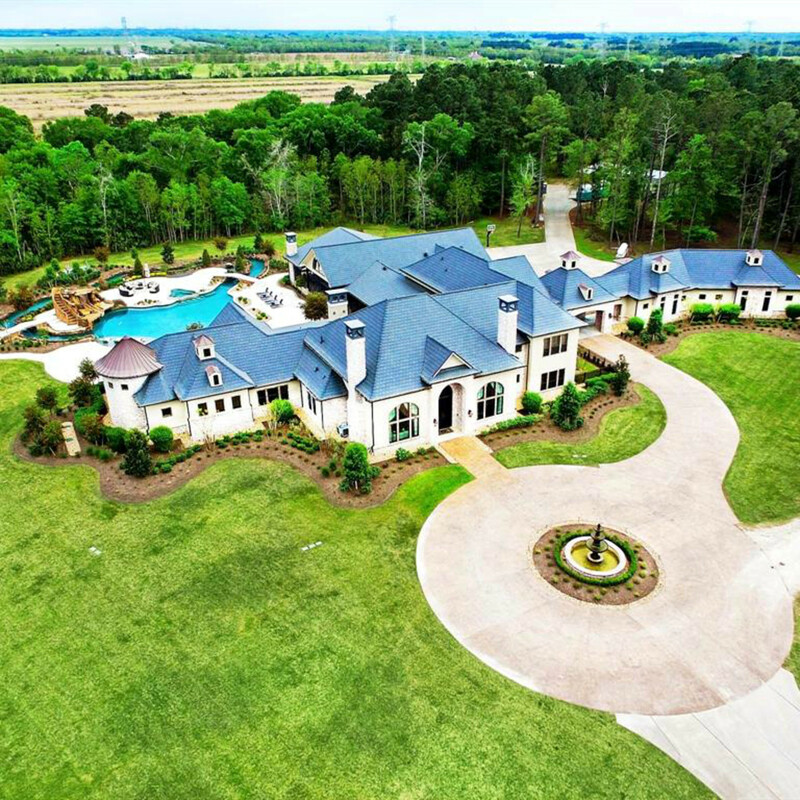 Located less than 30 minutes away from downtown Houston, this manse — boasting more than 11,000 square feet — is quietly hidden in 49 fully fenced acres of green space. 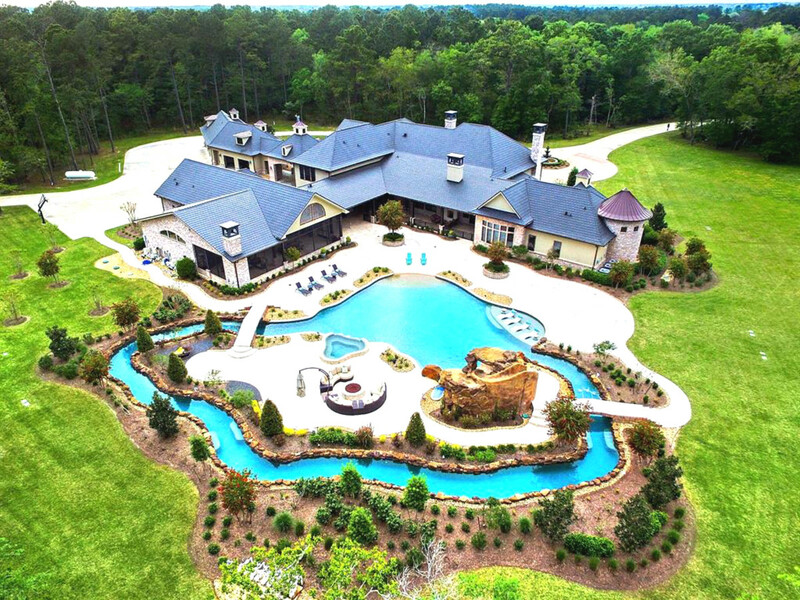 But perhaps the most over-the-top feature is the sprawling, backyard mini water resort, with a lazy river as the main attraction. 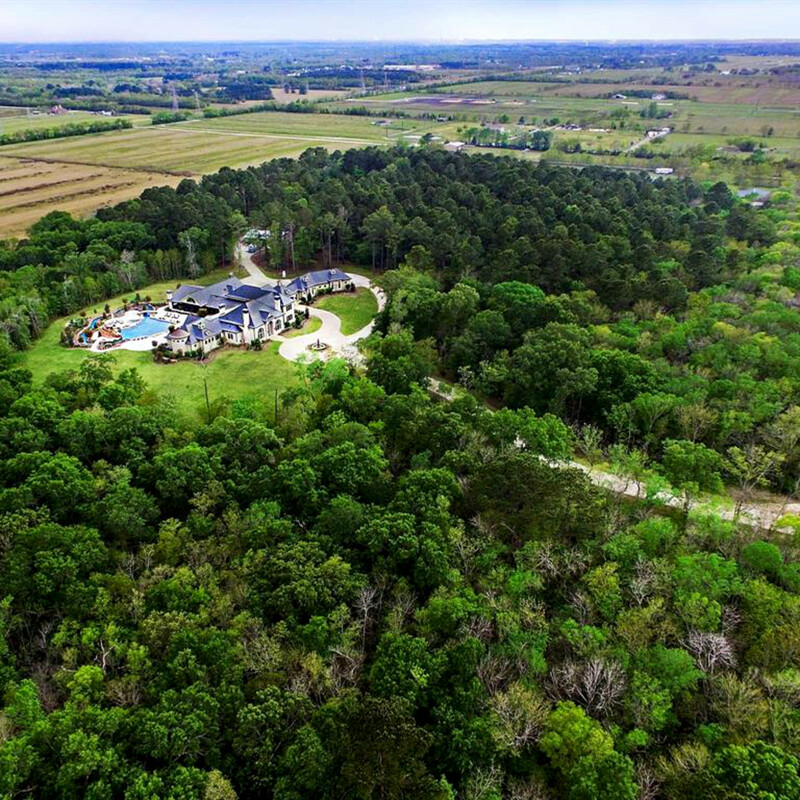 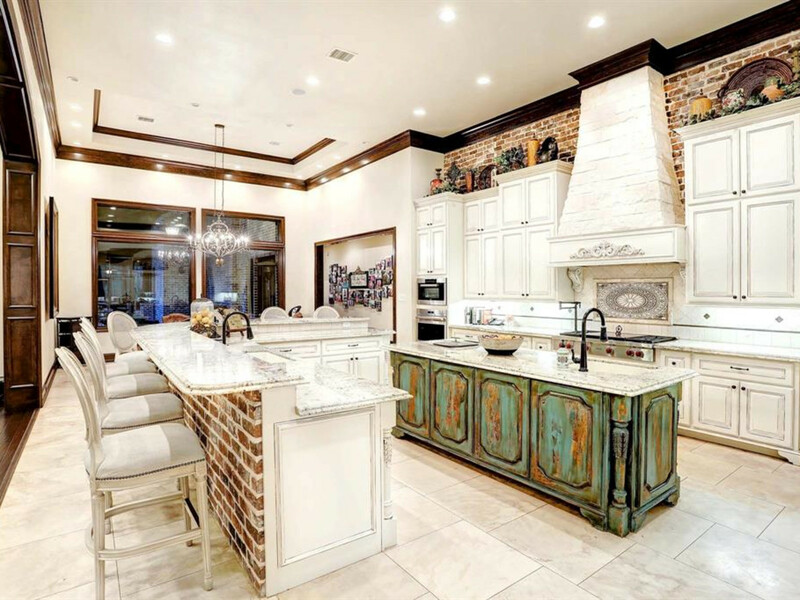 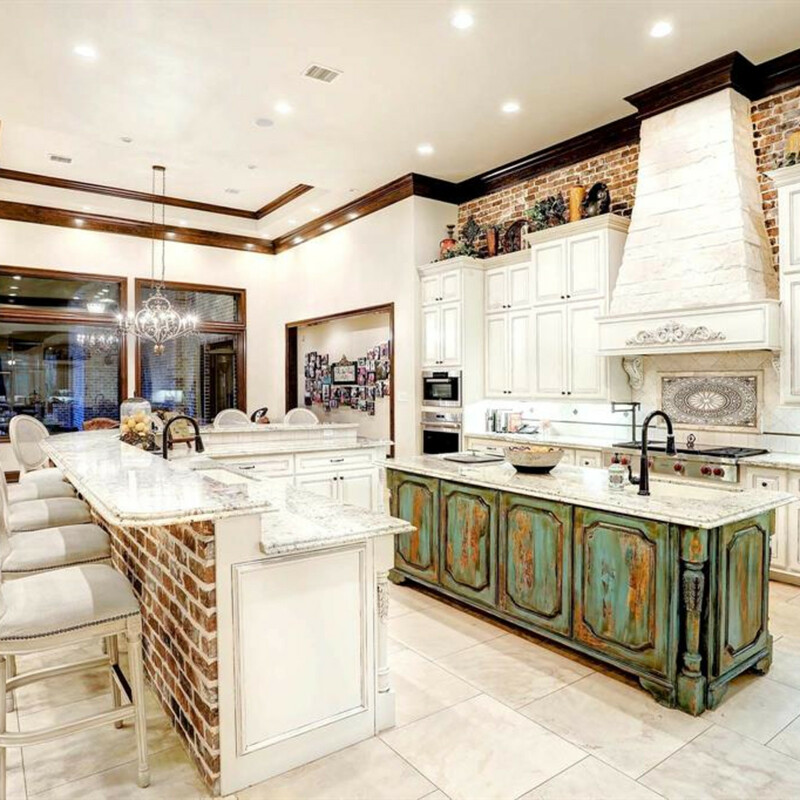 The estate, located at 3720 Krenek Rd., is valued at $2.5 million and is listed by Kirsten Seglem of John Daugherty Realtors. 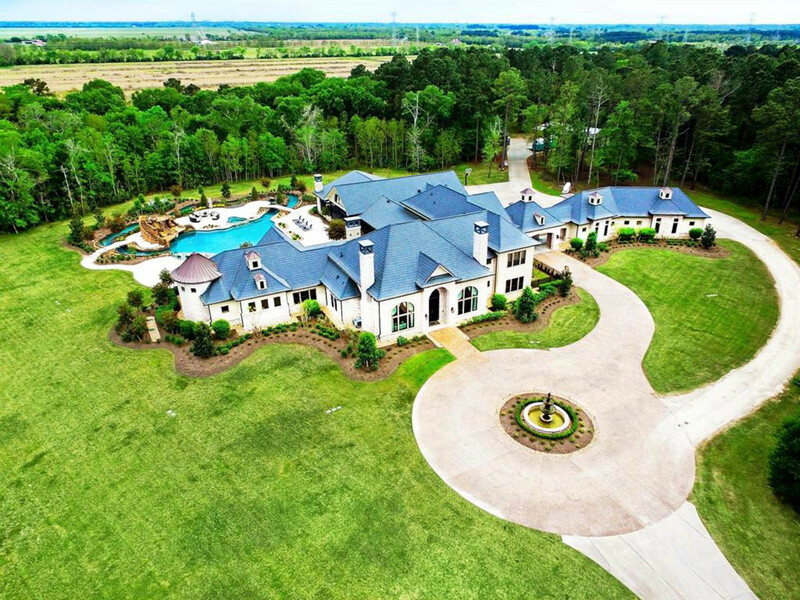 The home is split between more than 9,000 square feet of main house and more than 2,400 square feet of entertainment space. 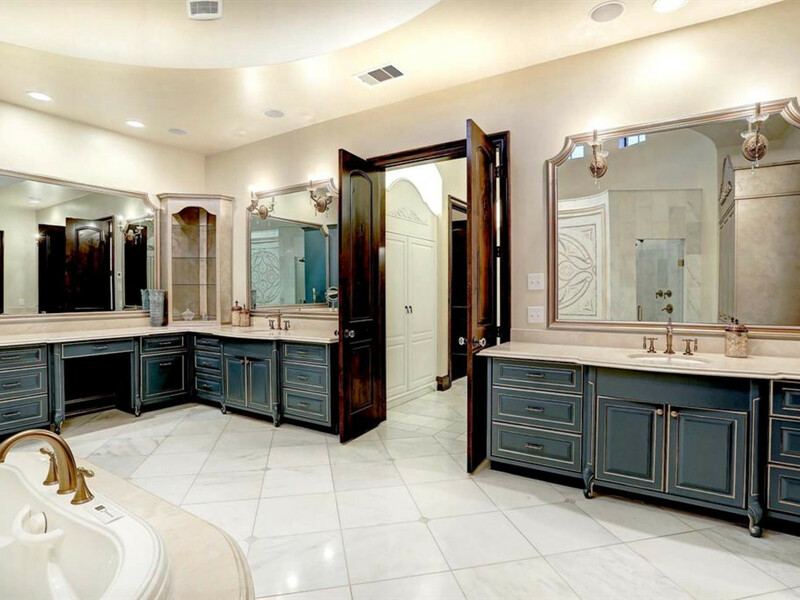 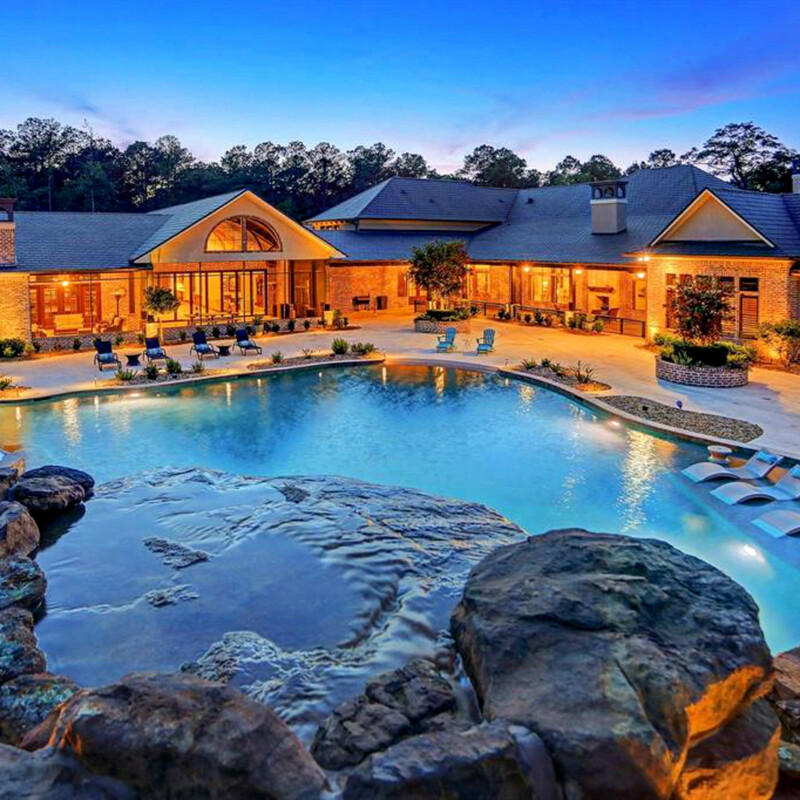 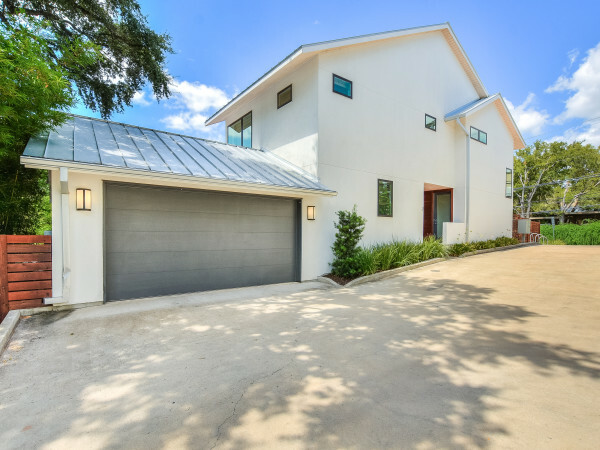 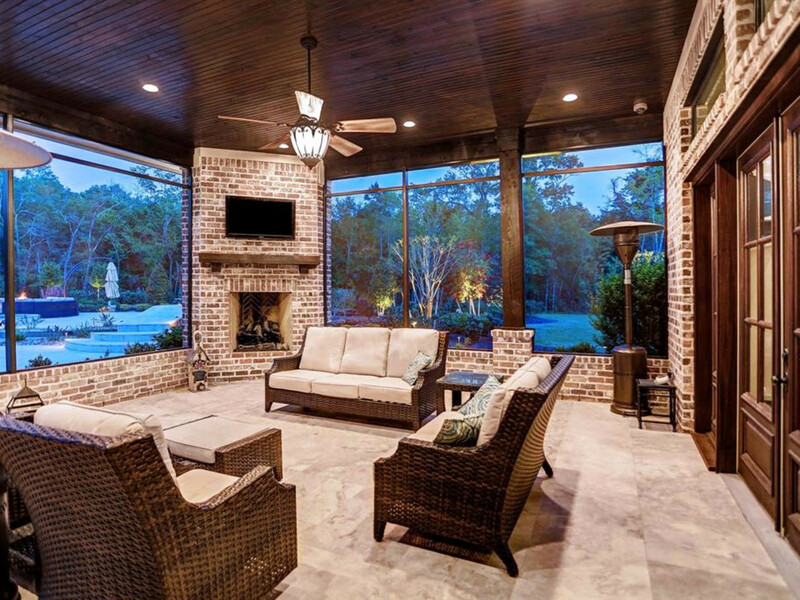 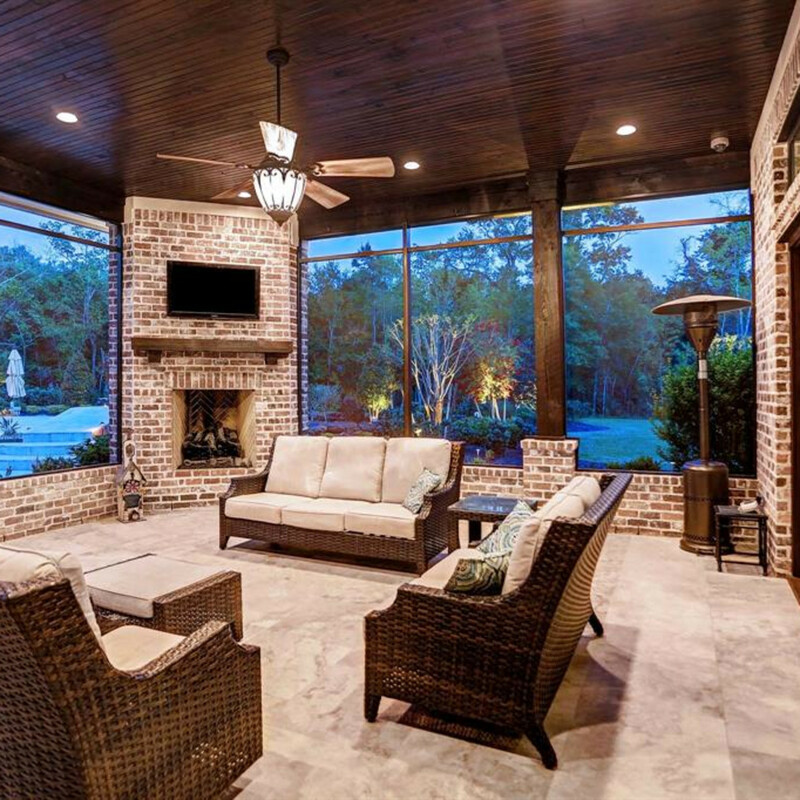 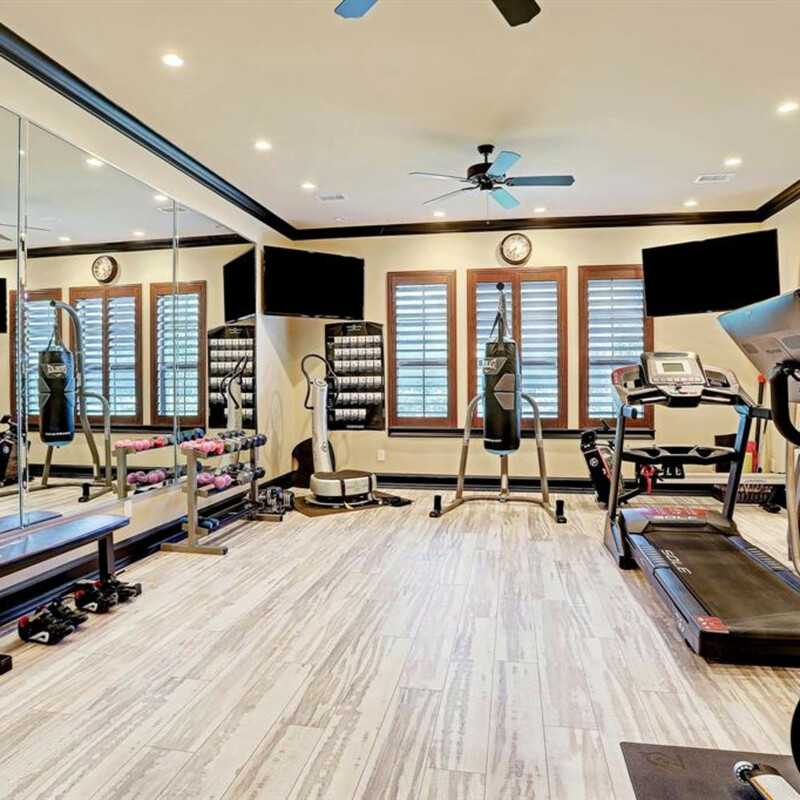 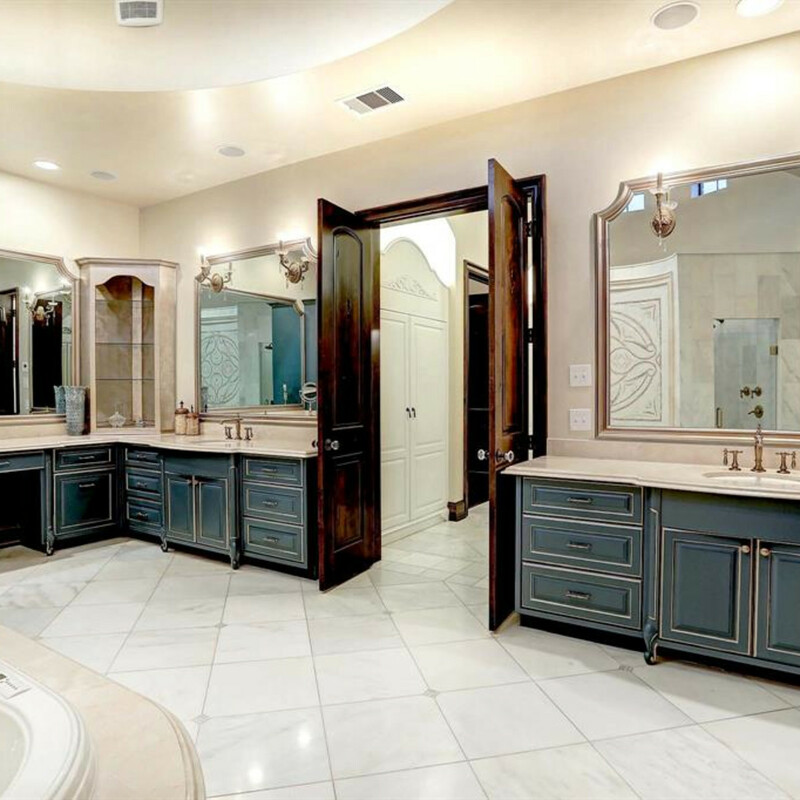 Other highlights include eight bedrooms, eight full baths, six half-baths, a game room, fully stocked exercise center, and a five-vehicle garage. 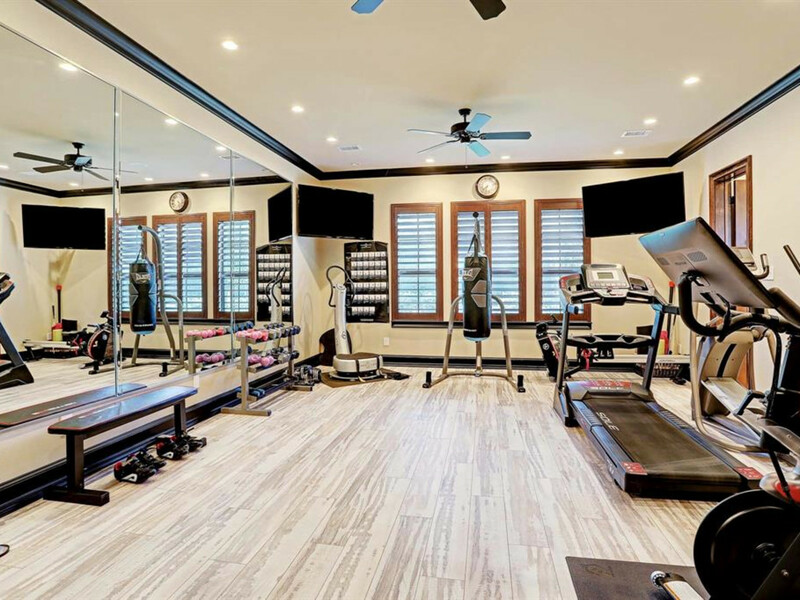 A pet grooming room and smart surround make daily life easier, as does a bug mist system (a welcome summer item) and backup generator (a must in rural settings beset by tropical rains and storms and ultimately, outages). 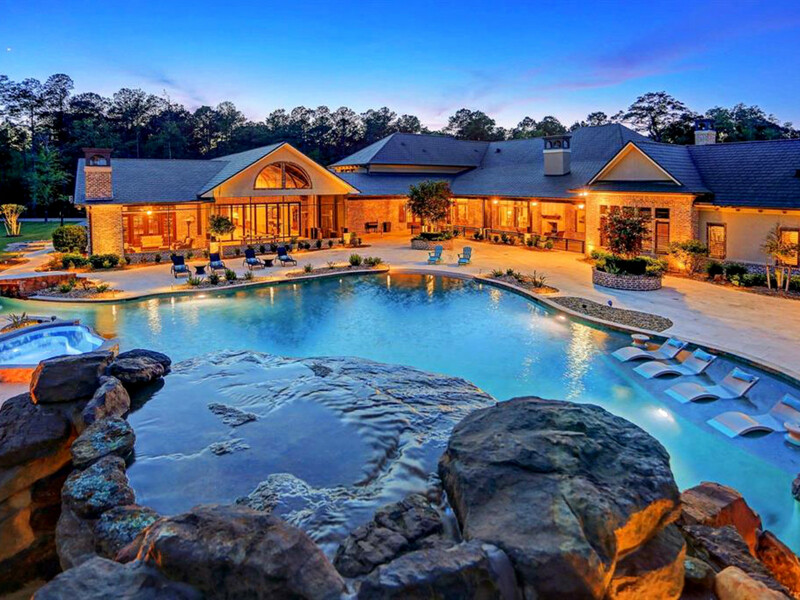 But it’s all about the backyard, where residents can slide down into a free-form pool that meets a lazy river designed to float the day away. 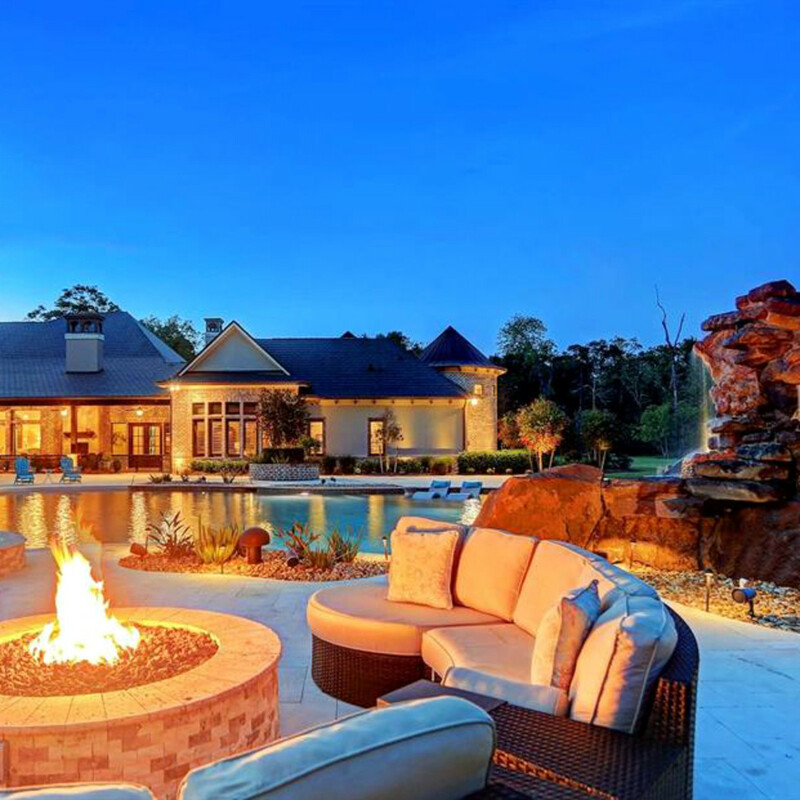 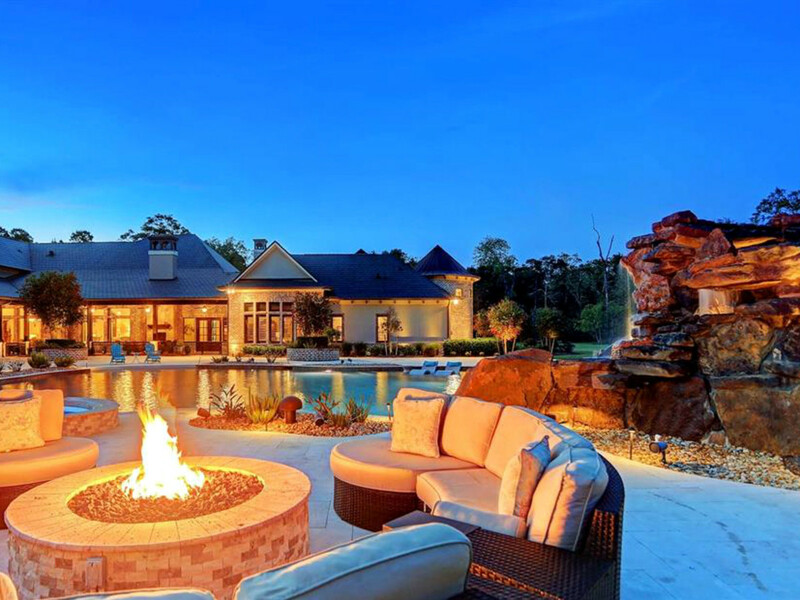 To fully enjoy the backyard experience, loungers can warm up at the firepit or while away in the cabana, enjoying views of the waterfall grotto, the fully stocked pond, and views of the nearby trails. 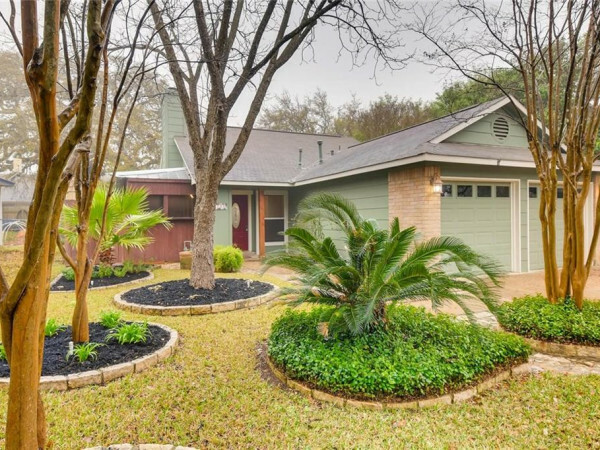 So keep an open mind, urbane Austinites. 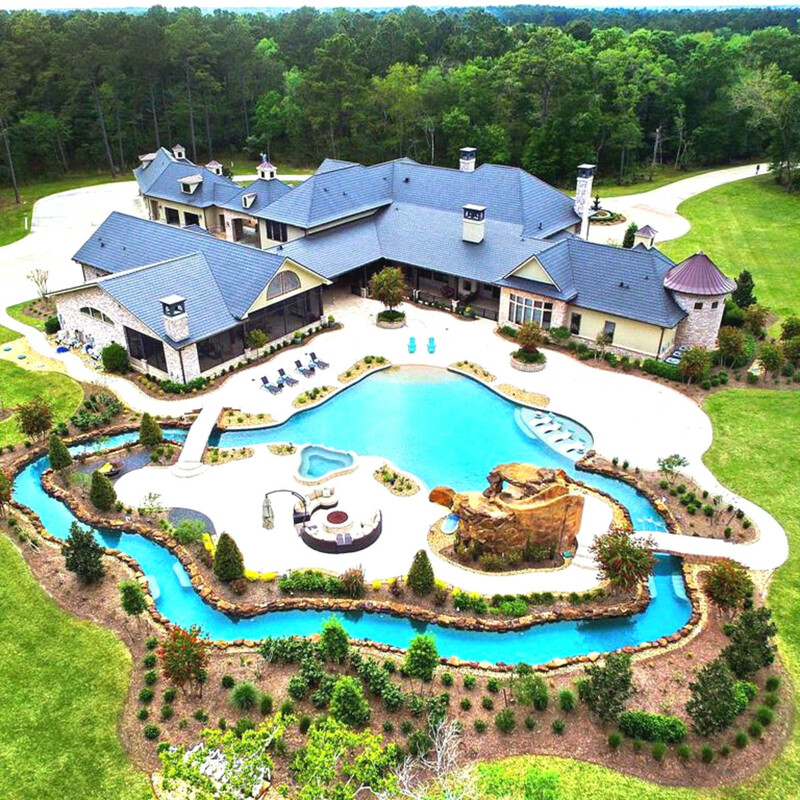 With the built-in waterpark and mini-forest, this home could make for the perfect getaway.